Swimming Pool Accident Lawyer Arlington TX | Branch & Dhillon P.C.Branch & Dhillon, P.C. Adults and children alike suffer injuries at swimming pools including slip and fall accidents, injuries on diving boards and drowning accidents. 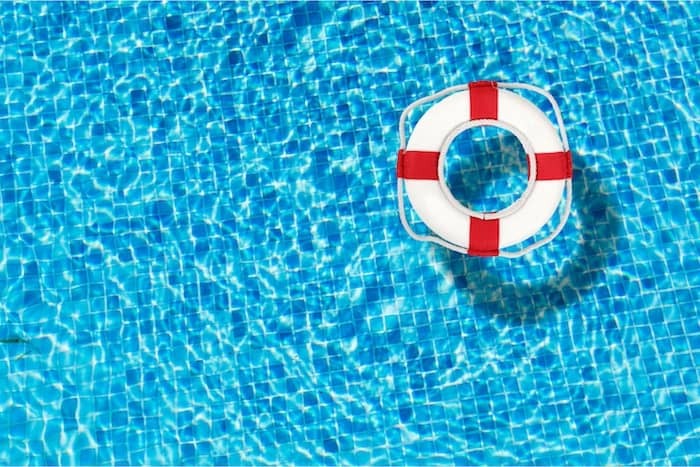 Any time a property owner has failed to maintain a safe swimming area, they can be held legally liable for the accidents that occur on their property. 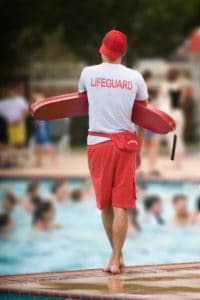 Maintaining a safe environment includes ensuring all poolside equipment is safe, that the surface around the area is maintained properly, and diving boards are safe for use. Who is Liable in a Swimming Pool Accident? the pool from trespassers, the owner may also be liable for injuries caused to those who were not invited. Avoid taking any responsibility for the accident, particularly when speaking with an insurance adjuster, property owner or physician. Contact a swimming pool accident attorney at Branch & Dhillon, P.C. You have rights after you are injured due to someone’s negligence. Keep in mind, an insurance company may send you an offer to settle your case. Before you sign anything sent by an insurance company, contact a swimming pool accident lawyer at Branch & Dhillon, P.C. Our offices are located in Arlington TX and Columbia SC. We will help you recover the money you are entitled to for your injuries and medical expenses and if we don’t succeed, you pay nothing.